You really want to save money so you can have security but you sabotage yourself so often. You set out to save but you end up overspending each month. You wonder why is it so hard to save? You wonder if you will ever have a nice saving account to fall back on, instead of relying on credit cards to get by. 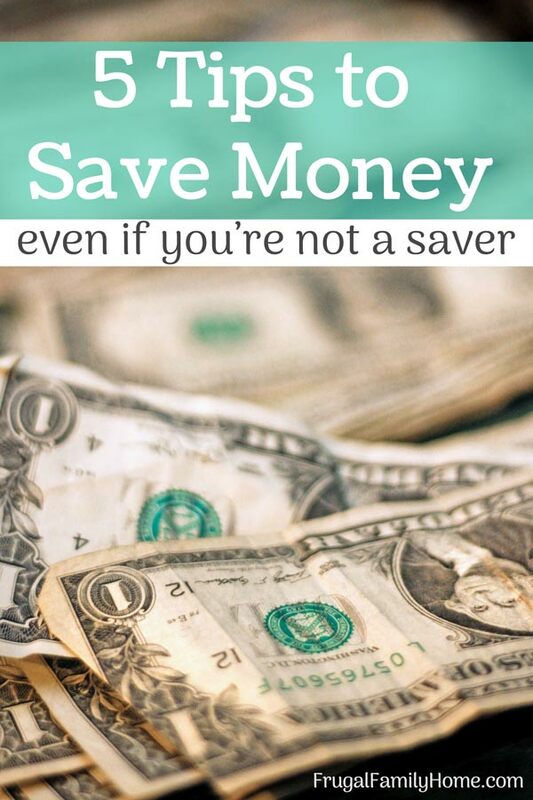 You can, you can save even if you are a spender. 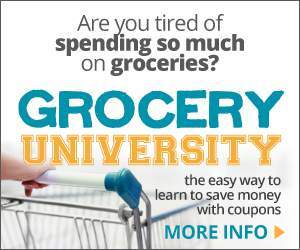 How do I know, I’m a reformed spender myself and if I can change I know you can too. Listen to this week’s podcast to get a few tips for how to save even when you are a spender. If you want help in getting started with your transition from spender to saver these tips can help. I know it seems so simple but hard to do. To get started pick, something this week you normally buy and don’t purchase it, save the money instead. Maybe it’s coffee out, maybe it’s eating out, maybe it’s… whatever. Pick one thing you will not buy this week and stick to it. If stopping spending is too hard. Try to find a less expensive alternative. 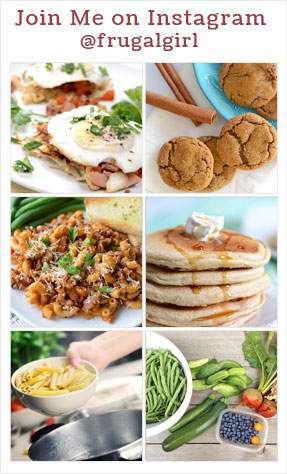 If you eat out often, try finding a less expensive way to eat out or make meals. That could switch from a more expensive restaurant to a less expensive one. Or maybe instead of eating out stop by the deli counter at the grocery store and pick up ready-made food or even buy a frozen meal instead. It can help you save a little money without a huge change at first. How do you pay for the things you buy? Do you use a debit or credit card? Try using cash instead. 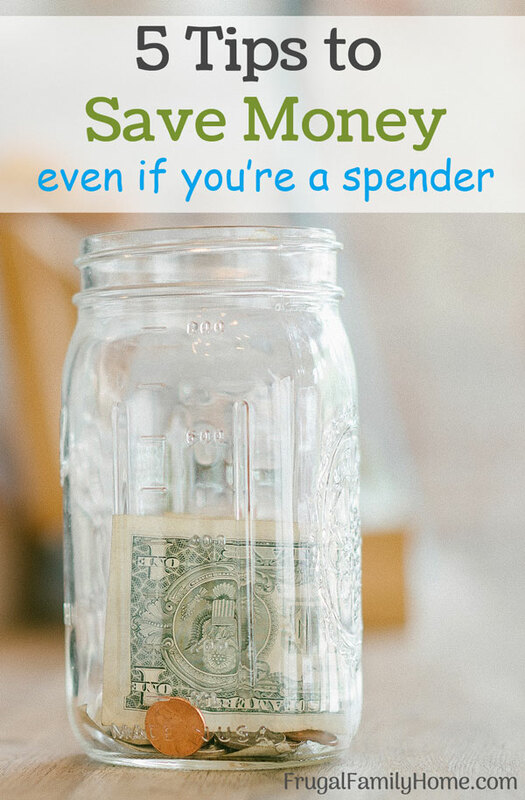 It may seem like a hassle at first but you can’t overspend when you use cash. You can easily set up a cash envelope system in a few minutes. This blog post can help. Be sure to grab the free printable cash envelopes too. If cutting back is harder for you, then consider paying yourself first. Take out the amount you want to save each month and move it right away to your savings account or set up an automatic transfer happen when you get paid. If the money isn’t there to spend, it can take away the temptation to spend it. That might be all you need to make a change. This last tip I believe is the hardest but is important to tackle even if you are using one or all of the other 4 tips above. Because once we change our thinking about spending and saving the more lasting the change can be. The best way to change your thinking is to be more mindful of why you spend. When you get the automatic urge to spend money, stop and think about how you feel. Are you stressed, are you anxious, are you trying to avoid something by shopping? Taking a moment to discover why you want to spend money can help. You can find the true reason you are spending when you don’t want to. Which gets you deeper in debt. The next time you have an impulse to spend money, stop and think about what is happening to cause this response. Stop calling yourself a spender, tell yourself you are really a frugal person who values your financial future too much to keep mindlessly spending money. I know it sounds silly but it really can help you make a lasting change. Because whatever you believe you will be. There will always be things you will need to buy to live. You can’t just stop spending money you need to buy things to get by. But you can change the way you do it. If you found this podcast helpful, I would love you to spread the word and share it with others. What’s a tip you could add to this list? Leave a comment below with your best tip. 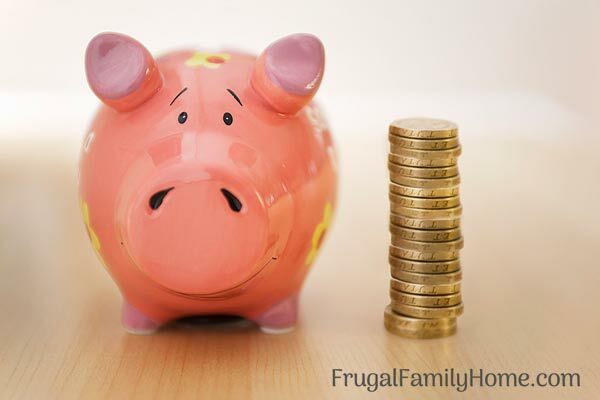 Listen to More Frugal Family Home Podcasts!